Dragoon, AZ – Are you looking to give your loved ones a Christmas gift to show how much you cherish their existence in your life? Consider giving them a full-grown Komodo Dragon. Would you like to give your sworn enemies something to scare the shih tzu out of them once and for all? Consider giving them a full-grown Komodo Dragon. Have you been looking for a solution to the barking little dog problem next door? 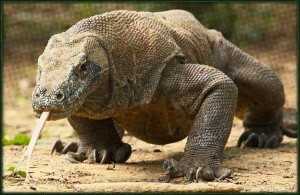 Consider releasing a full-grown Komodo Dragon into their fenced-in back yard. 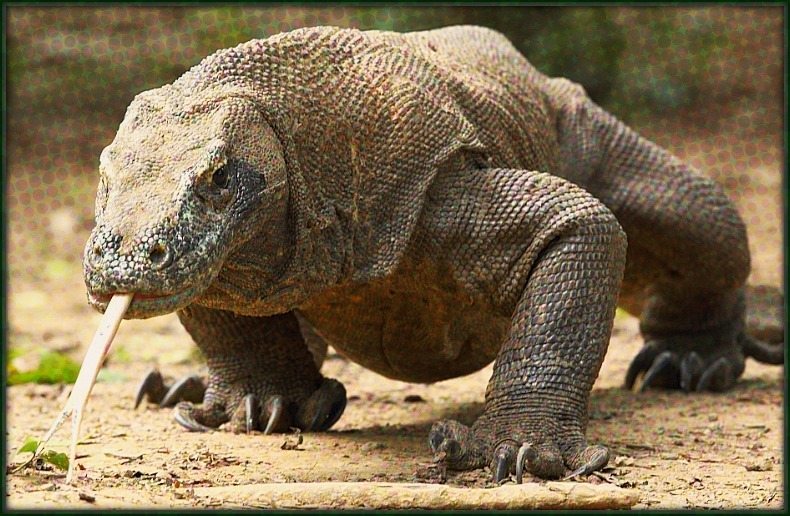 If you’re a lizardophile and like things large, the Komodo Dragon is unparalleled in the large lizard category. With some growing up to ten feet long, just imagine the reaction you’ll get when you chase down Mr. Road Rager who flipped you off at the last intersection and who now gets to meet your 200 pound pet. For a nice side income, consider breeding the Komodo Dragons and selling their young. The normal life span of these prehistoric creatures is about 30 years so there’s a lot of time to get attached to these fun carnivores who can swallow a goat in about fifteen minutes.